I have sold a property at 16 Erintown Cres in Brampton. I have listed a new property at 16 Erintown Cres in Brampton. I have sold a property at 4 Diploma Dr in Brampton. I have sold a property at 10 Wagon Works St in Markham. I have listed a new property at 4 Diploma Dr in Brampton. I have listed a new property at 26 Pollock Ave in Brock. I have listed a new property at 10 Wagon Works St in Markham. I have sold a property at 50 Dunsheath Way in Markham. 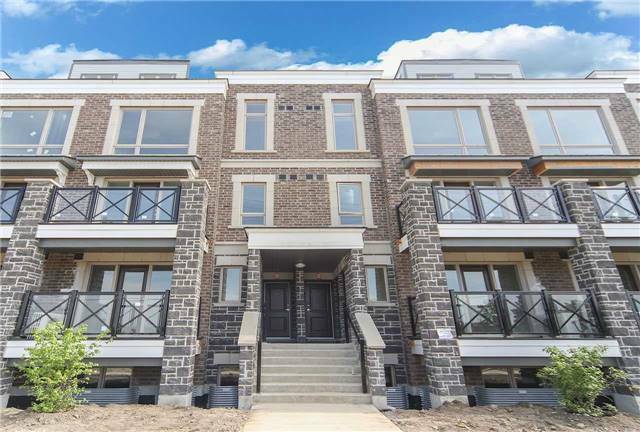 It Is A Home Of Urban Lifestyle In The City Of Markham Next To Markham-Stouffville Hospital. The Best And Unique Combination Of Modern Living That Accommodates The Needs And Wants Of A Family. Steps To Public Transit, Hwy 407, Old Markham Down Town, Shopping, School, Park And Recreation Etc. I have listed a new property at Lot 39 Pollock Ave in Brock.